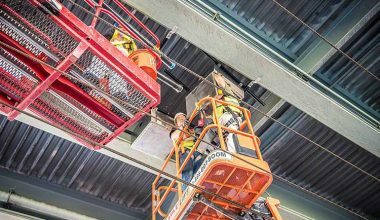 HOLMDEL, N.J., January 30, 2019 — Hylan, a market leading provider of specialized communications engineering and construction services, announces today the grand opening of its new training facility under , The Sanford Duskin Memorial Training Center, in Long Island City, NY. The grand opening event will take place at the facility located at 53-01 Vernon Blvd. in Queens on Tues., Feb. 12 from 11:30 AM to 1:00 PM. 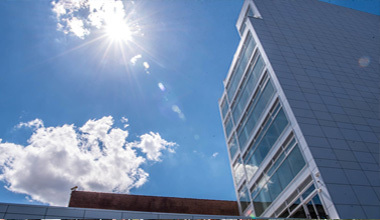 The Sanford Duskin Memorial Training Center is operated by Hylan Datacom & Electrical, a division of Hylan that offers an array of services for Datacom, DAS Installations, Electrical Contracting, Lighting and Electrical Maintenance, Utility Construction, and Emergency/Disaster Recovery. It is named in honor of the late Sanford Duskin, a beloved Hylan team member. The facility occupies 38,000 square feet of land, with 1,000 square feet of training space in a 14,000 square foot building. For more information on Hylan, visit Hylan.com. 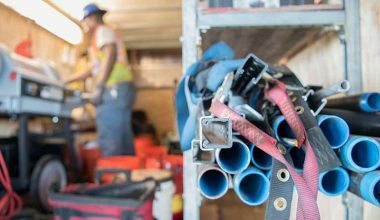 Hylan is a leading provider of turnkey communications and electrical infrastructure design, engineering and construction services. 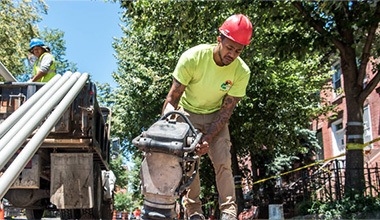 The company provides these services to a collection of wireline, wireless and smart city municipal service providers around the U.S. Hylan was founded over 50 years ago in its flagship city of New York and serves customers in a wide variety of industries in the Northeast and MidAtlantic states, with offices and facilities in New York, New Jersey, Baltimore, Dallas, Philadelphia, and Virginia. In 2016 the company’s growth strategy was accelerated through an investment by Flexis Capital Partner and TZP Capital Partners. Hylan’s executive team includes founders Robert DiLeo (CEO), John DiLeo (President) and former AboveNet chairman Bill LaPerch (Executive Chairman). For more information visit Hylan.com.